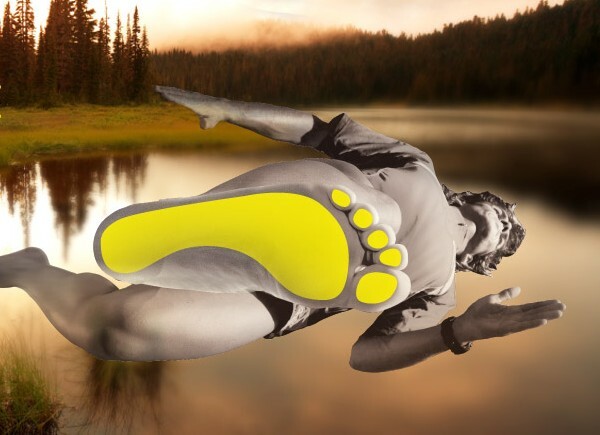 For over 30 years SIDAS has been the leader in designing, developing and producing technologies and solutions for every foot, every sport, every day. Its custom orthotics directly moulded to the foot and a very much appreciated concept amongst the sportive elite. The SIDAS concept is all about using thermo-mouldable materials shaped to the feet, to support or correct them and alter your gait or posture. Moulding directly to the foot has been proven to be the right approach as it respects the foot’s anatomy. I worked at SIDAS for seven years and have used their concept for over twenty years. During that time I have dealt with countless feet, injuries and conditions. My work involved Research & Development. Working with the world’s and Olympique’s top athletes to create the unique, highly effective orthotics that they required. The principle/concept/theory/logic are key to making these custom moulded orthotics specifically to your requirements. To choose the right materials combination; we need to select the suitable material with the correct density, thickness and design to have the desired impact on your biomechanics. I do not agree with some school of thought who says that orthotics will make you feet lazy. The muscles, tendons and ligaments in your lower limbs. REMEMBER, YOUR FEET ARE UNIQUE SO LOOK AFTER THEM! Sidas Treck What is plantar fasciitis?